PEWAUKEE, Wis. – Feb. 1, 2019 – PRLog — Doobert is proud to add even more functionality to support coalitions across the country! You’ll never be alone, Doobert is proud to support coalitions, by joining a coalition you’ll have extra help from the coalition admins, too busy, don’t understand, want to connect with other organizations who have the same common goals you do – join a coalition today! What are coalitions, you ask? A Coalition is a group of organizations with a common goal and shared admins. When you sign up for a FREE Doobert account, you can request to join an existing coalition or if you have your own and you’re interested in adding your coalition to Doobert, we encourage you to reach out to us through the support/help button located at the bottom of every page and we’ll work with you to get you set up and help you get your organizations integrated in to Doobert. If you’re already signed up with Doobert, don’t worry – you can still request to join. Just log into your Doobert account and go to account settings from the upper right corner drop down menu and select edit profile information displayed and scroll to the bottom. 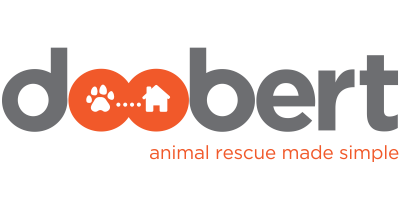 Doobert.com is a free custom-developed system to coordinate rescue relay transport, local rides and even airline transports for rescue animals. Volunteers and organizations can sign-up for FREE!